Keep yours in top condition! Original inserts are the best. 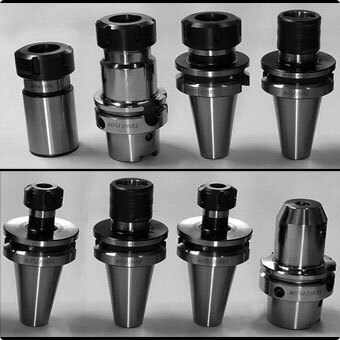 Tangi-Flow: Roller Boxes, Broaching Heads and CNC Tool Holders! 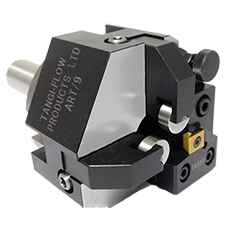 With over 1,000+ customers and counting, Tangi-Flow is the most complete and trusted provider in precision engineering. 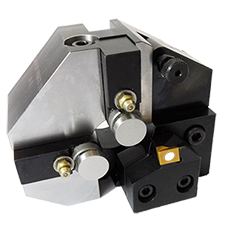 Tangi-Flow roller box turning is the most effective means of producing accurate, true and parallel diameters with maximum repeatability. 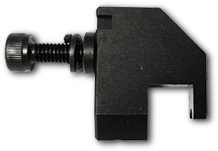 Ideally suited to any manual, multi spindle or CNC lathe, the unique auto-retract action enables the roller box to be retracted in cycle whilst leaving no return mark on the work piece. 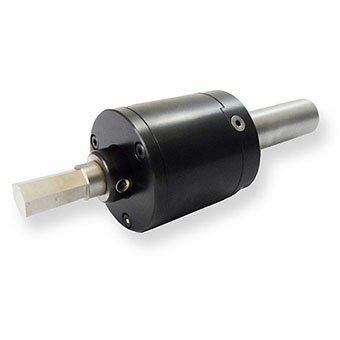 Rotary broaching is a fast and accurate method for producing internal and external forms in the end of the work piece. 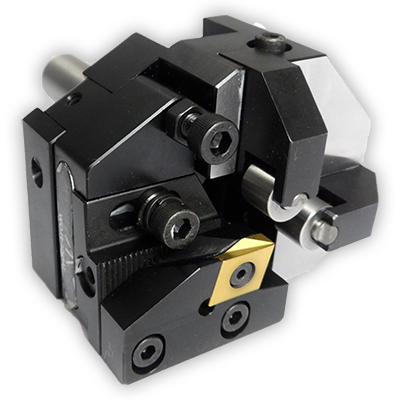 The broaching tool holder can be used on any CNC lathe, manual lathe, multi-spindle lathe, milling or drilling machine. 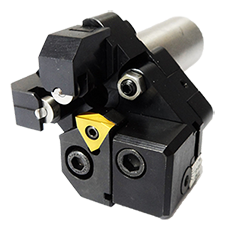 The latest edition to the Tangi-Flow product range – precision tool holders for CNC machines – enables us to offer a one-stop solution for your tool holding requirements. 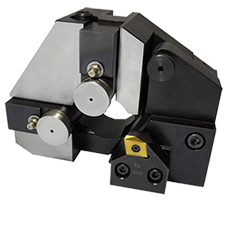 Driven by customer demand, our range of CNC tool holders are manufactured from case-hardened steel – core tensile strength min 800N/mm, surface hardness of HRC60 – and precision-ground for solid spindle contact. 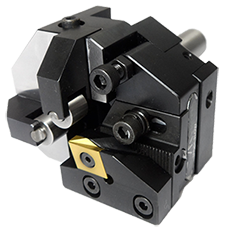 Since being introduced to Tangi-Flow Products, especially the TF+ range of Roller Box tips, I am happy to endorse these products as a first class addition to our tooling consumables. 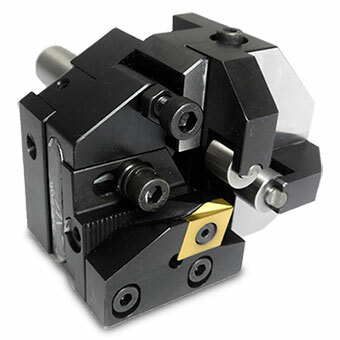 The longevity and tool life are exceptional and the price is excellent. The service we receive is second to none, I can fully recommend Tangi-Flow to anyone. The politeness and knowledge of the staff is unbelievable, whenever we haven’t been sure which part or inserts to order, Mick Lynskey (Director) has always guided us and supplied us with the best solutions. Thank you Tangi-Flow for being such a reliable source! Our company has been dealing with Tangi-Flow products for a few years now; the staff there are very polite and very knowledgeable in the products they sell and with next day delivery on stocked items, how can I ask for more? Great products and great delivery equals great reputation. Join the 1,000+ Satisfied Tangi-Flow Customers!